Involvement AIF WW1, Lance Corporal, SN 3024, 45th Infantry Battalion, "The Last Hundred Days"
Hastings Ferndinand Brest was born in Kempsey NSW in 1896. 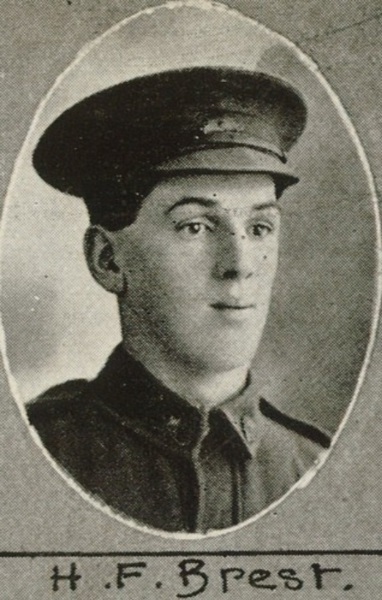 He enlisted at Toowoomba on 21 Sep 1915 aged 19. He embarked from Brisbane aboard HMAT Itonus on 30 Dec 1915 and served with the 45th Infantry Battalion on the Western Front. Hastings was wounded on three occasions during his service, the third occasion proving fatal. 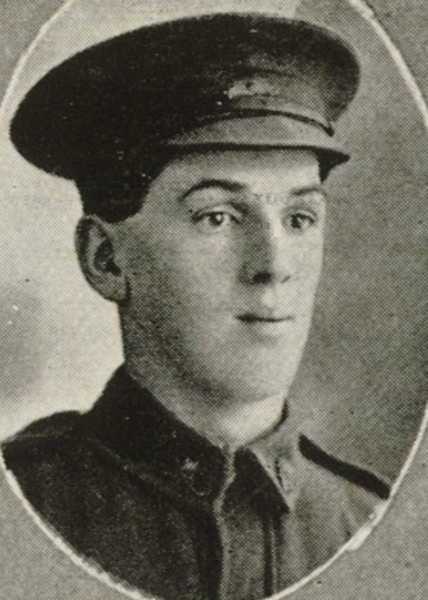 He died aged 22 on 19 Sep 1918 in France. Hastings is remembered on the Blacktown Solider's Memorial, and was buried in the Roisel Communal Cemertery Extension, France.